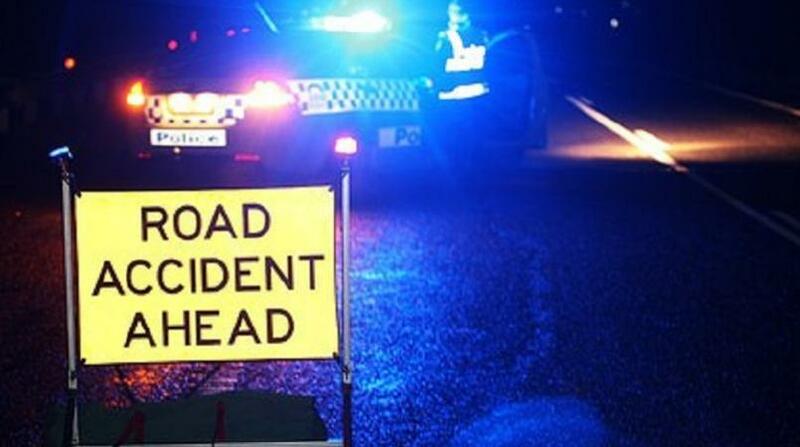 A family has been thrown into mourning following the death of a young man after an accident last night. 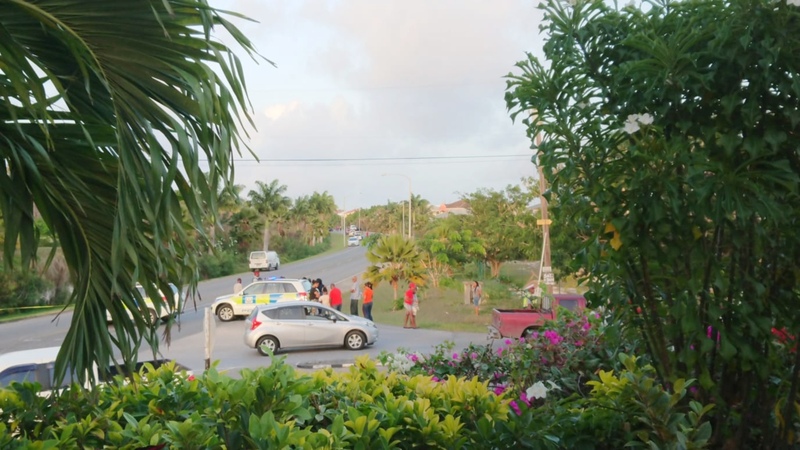 The victim has been named as 16-year-old Shamar Chase, of Bright Hill #2 St Patrick's, Christ Church. That crash occurred around 10:40 pm, as Chase was struck by a car while he was riding a bicycle. 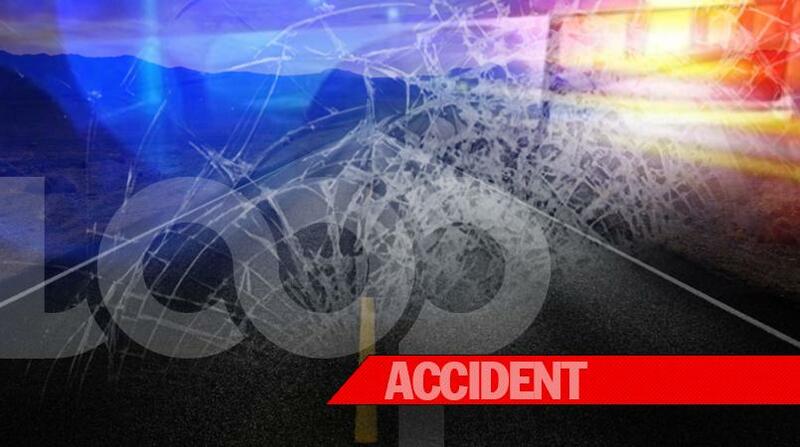 He was pronounced dead at the scene at the junction of Rock Hall Road and Oldbury, St Philip. 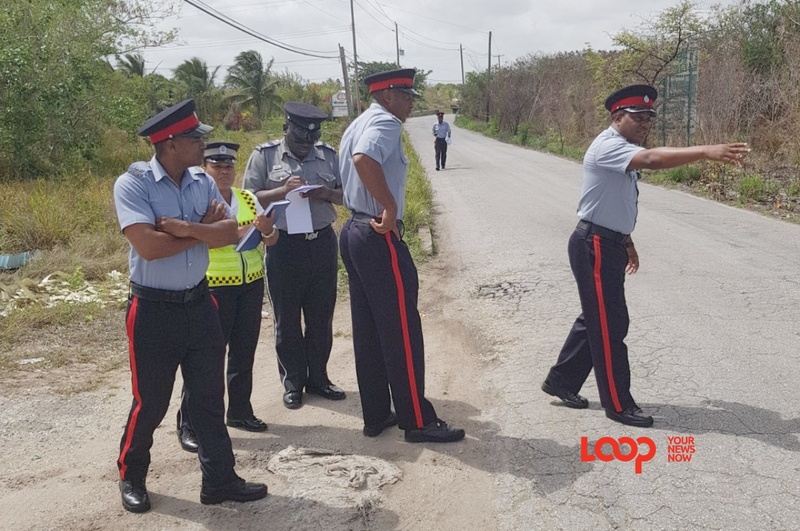 Acting public relations officer with the Royal Barbados Police Force, Sergeant Michael Blackman confirmed the untimely death of the teenager and said police are investigating. 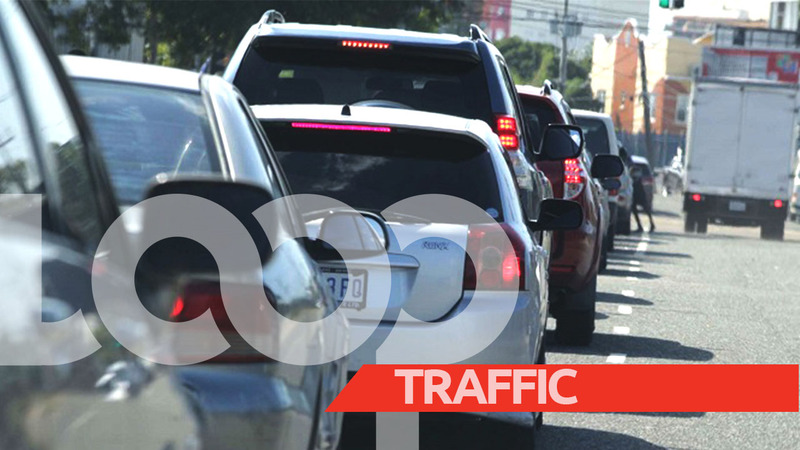 Sergeant Seibert Johnson noted that Chase brings the number of road fatalities in Barbados to 24 in this morning's Traffic Report and urged persons to exercise more caution on our roads.